RCNi is a wholly owned subsidiary of the Royal College of Nursing. RCNi produces 11 nursing publications including Nursing Standard, the UK's best-selling nursing journal, and a range of specialist journals. RCNi offers a range of learning platforms to help nurses through every stage of their career. Our comprehensive events calendar gives nurses the opportunity to enhance their personal development and continuously improve professional nursing practice. 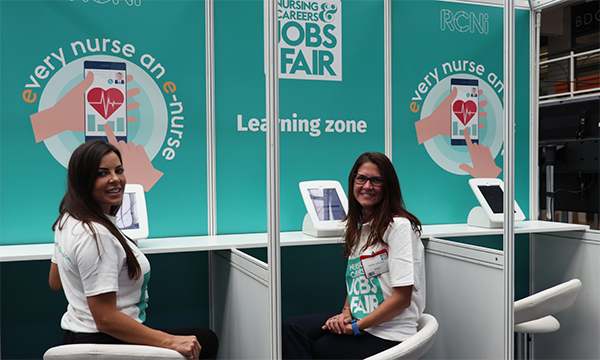 The RCNi Nursing Careers and Jobs Fairs offer nurses the opportunity to attend the largest recruitment events for nurses in the UK. RCNi Learning, RCNi Portfolio and the RCNi Decision Support Tool are online resources designed to help qualified and student nurses enhance their skills in line with the new NMC revalidation requirements to ensure they give the best possible care.